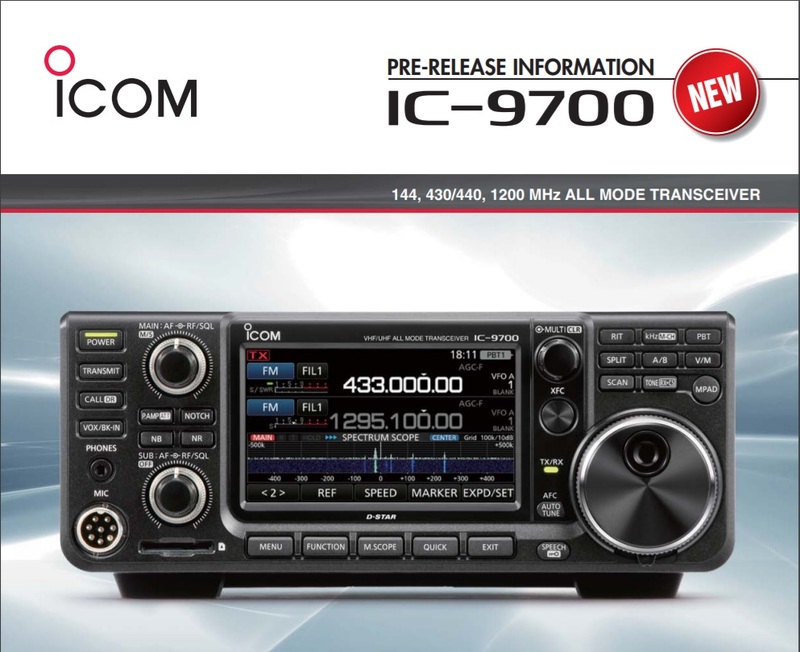 Ray Novak and George Thomas check out the new Icom IC-9700. 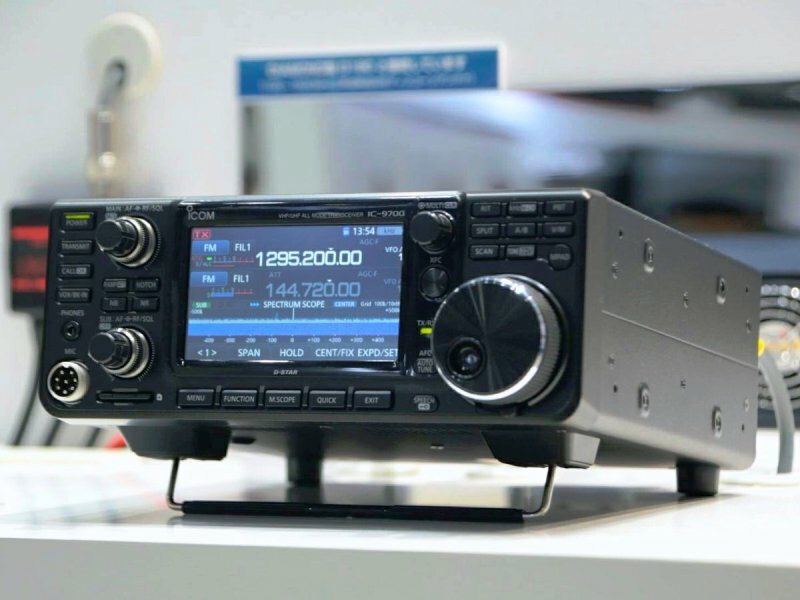 Hooking up an analog microphone to your computer with Bob, coax connectors with Gordo, ham radio saves lives on Amateur Radio Newsline, Solar upate with Dr. T, a first look at the IC-9700 with George and Ray, Amateur Radio estate sales, chatroom questions with Amanda and more! 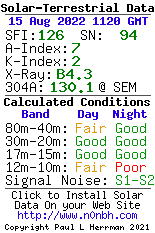 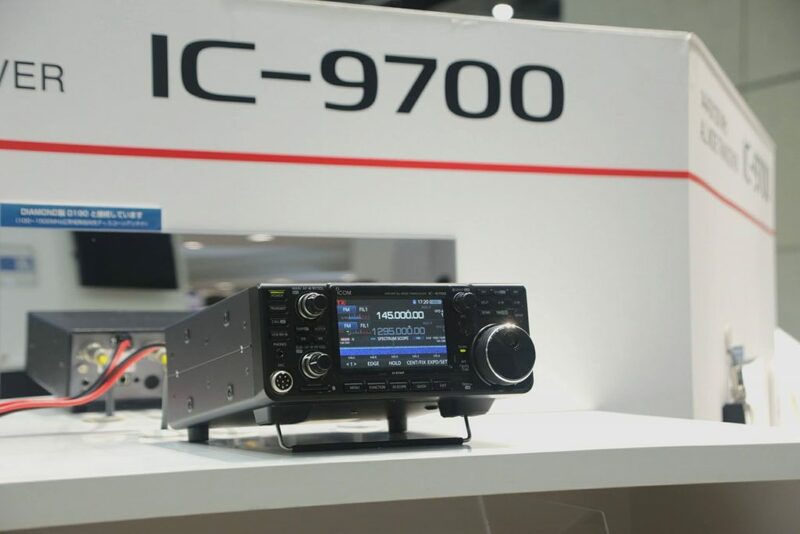 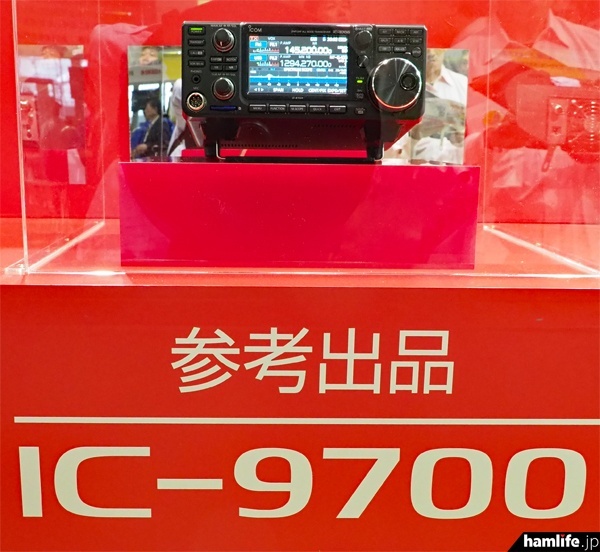 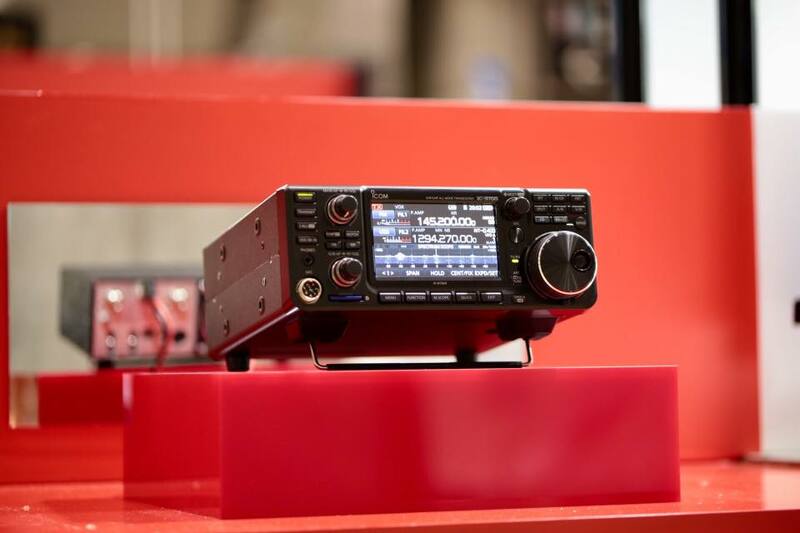 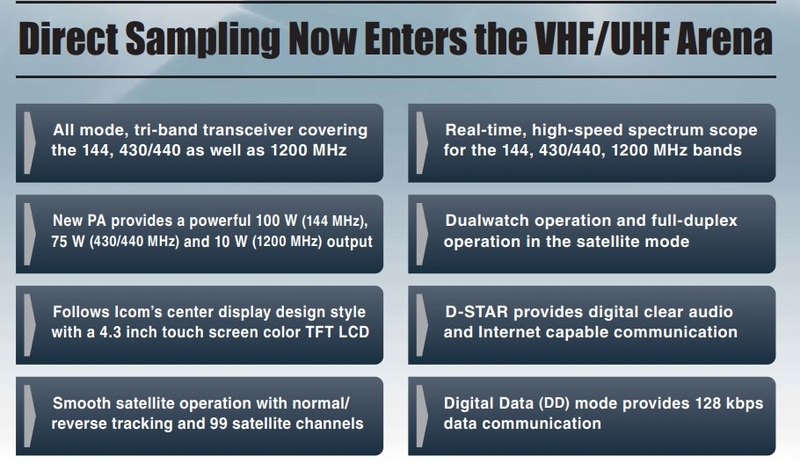 The post First Look: IC-9700 – Ham Nation 399 appeared first on QRZ Now - Amateur Radio News.